Welcome to Victoria Solar Power, Vancouver Island's renewable energy company providing solar panels Victoria BC, repair and maintenance services for residential homes and commercial businesses. We love green energy and the impact it has on the world, which is why we work hard to promote the beneficial use of solar energy for everyone. Installing solar power systems on your home and roof, backyard or domestic farm, comes with a load of benefits. 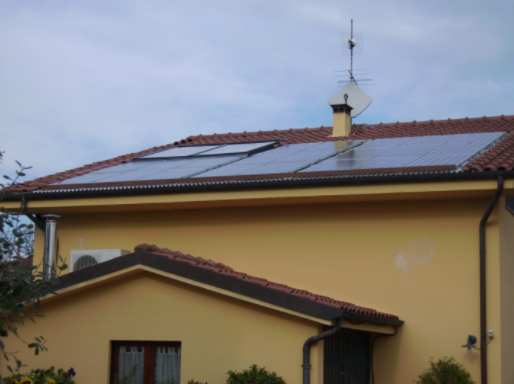 You can let the solar power of the sun shine on your roof sun-powered water heater to generate hot water, or let it shine on your roof solar panels to generate green energy for your entire house or storefront. 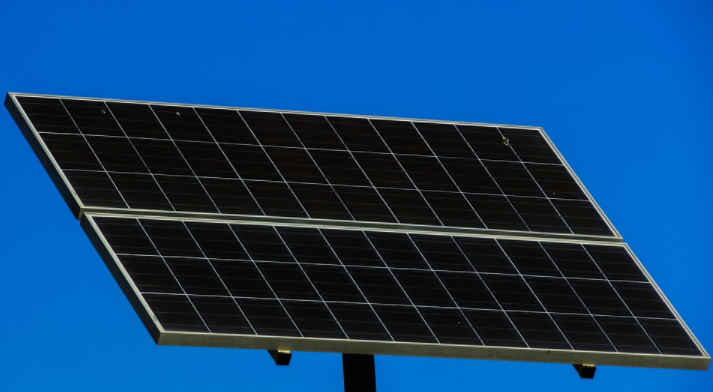 We provide large-scale solar cell system installation services for commercial developers and private properties alike, designed for optimized efficiency, ultimately with the goal to see Victoria BC comfortably enjoying the energy of the sun. Looking for solar panels on sale and solar panel kits in Langford or Sidney BC is nice, but when you consider making a true long-term investment for yourself and your home, installing professional to-the-minute high-tech solar energy systems will insure that your investment is life-long, which goes to the benefit of British Columbia and everyone who gets to live in a world of clean, green energy. 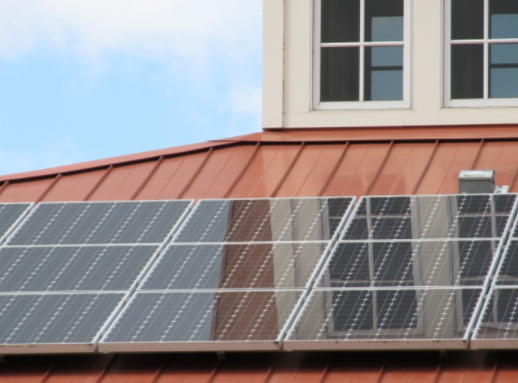 Learn about our solar panel installation services. Or call ​250-800-2721 now! We respect your privacy and will ask for your address when needed. Any other info needed to make a cost estimation not provided here will be asked for via a response email. Victoria Solar Power installs, repairs and maintains all solar energy systems in Langford, Nanaimo and Victoria BC, Canada, for the love of renewable energy - Vancouver Island unite! The sun loves you, constantly warming the heavens with radiance. Show some love back by installing solar panels on your house this week, saving you hydro bill money as well as helping the environment. 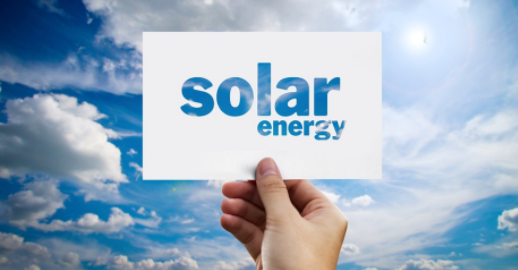 Learn more about solar services! Whether or not you installed your solar panels with us, we're always here to replace, remove, upgrade, maintain or repair any damaged or broken solar panels in Victoria, Langford, Sidney, Nanaimo BC and all of Vancouver Island with solar repair! 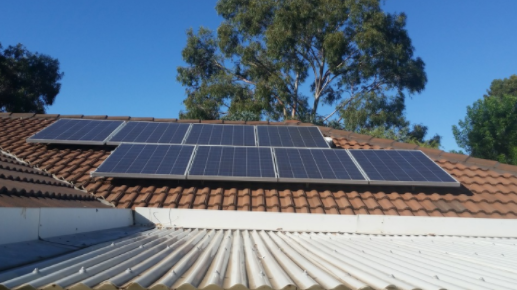 Keeping up with the best solar panels, newly emerging technology like solar roof tiles, solar water heaters, solar power plants, flexible solar panels and other solar electricity systems, is what we do on a daily basis and we don't call it research. If we could, we'd still call it a hobby even though it's how we make our living here in beautiful Victoria, BC, Canada. In simpler terms, we purely love solar energy technology and will do whatever it takes to make it a prominent source of electricity on Vancouver Island, to help the air, the environment and, lastly but of course before all else, the lives of everyone sharing this beautiful island with us, including the marine life in our bays, the fish in our rivers. From Saanich to San Josef Bay, Victoria Solar Power has you covered for all solar energy solution servicesl, including repair and maintenance! Victoria BC is growing everyday and residential developers are learning ways to keep housing rentals high. Alternative power isn't coming into fashion for any old, odd reason. Become the future and the answer with residential solar system solutions today! Solar power cell supplies and installation for commercial industry, if you're considering the highest quality, aka a life-long investment, Victoria Solar Power keeps in touch with the latest news in solar tech and science to guarantee competitive prices and growth for our clients! Solar pool heater installation, raised solar panels to cover fields, the best home solar systems in Canada, including, solar water heat panels, are here for you with affordable costs and prices with Victoria Solar Power! Talk to us in person today for connections to wind power generators and more. We're here with love in mind for the green, renewable energy transformation of Victoria BC! Our renewable energy company servicing Vancouver Island with solar energy system replacement, upgrading and equipping objectives guarantees the latest, up-to-date, sun-power, photovaltaic energy solution systems in Victoria BC, Canada. Call us for a free estimate in the cost today! Click to learn more about solar power victoria! We really mean it when we say the sun loves us with all her might. If only we could find a way to utilize all that love? Solar panels are a great way to generate your own personal energy right here on your own property. Cheap solar panels will get the job done for camping and travelling. But for commercial development and residential renovation you want the best of the best at the lowest cost! And we're always on call for you! Baby Boomers have given us more than we can possibly be grateful for. Victoria Solar Panel is beyond grateful for this chance to help make Canada a source of high-quality living for hundreds of years to come. Becoming the future was once a hard thing to ask. But welcome to 2018 and beyond, where solar panels are a normal sight. Pool solar panels and portable solar generators come with a connection you can make today. Call you're local home-grown professionals, the ultimate hook-up for solar power systems in Victoria BC today! Sunpower Cell Systems Victoria BC, For Love And Sun! Sit back and watch as Victoria BC becomes littered in solar panels for the love of future generations. Canada can safely look forwards to hundreds of years of economic, scientific and solar energy solution growth and that's the exactly the reason why foreign investors and intelligent property developers happily look towards developing and investing in solar power energy in Victoria BC today! Get a free solar installation cost estimate now! ​We install Solar panels Victoria BC!